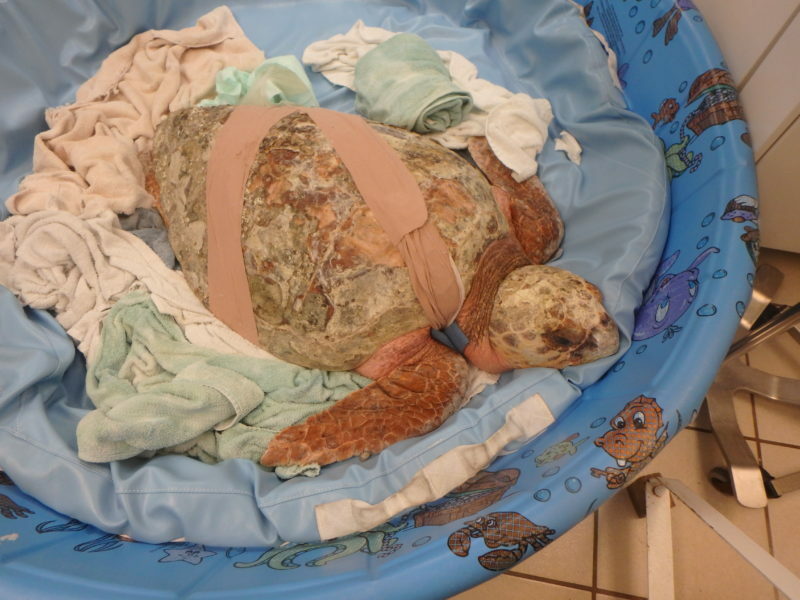 Lady Bradley – The Turtle Hospital. Rescue, Rehab, Release. UPDATED: 1/10/19 Healing nicely from having surgery. Getting more exercise and a healthy diet. UPDATED: 2/8/19 Released!!!!! 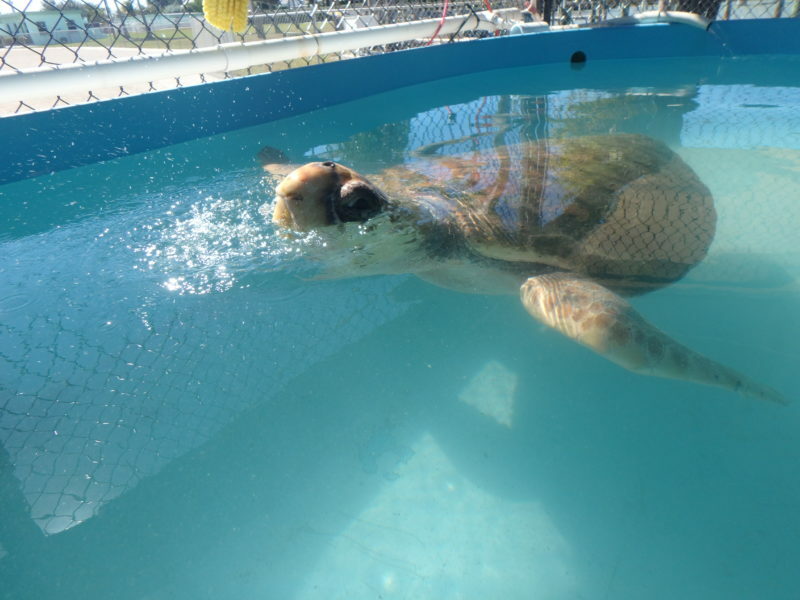 Sombrero Beach with Sen. Marco Rubio helped with the release.